Given an opportunity, would you move back to where your ancestors’ came from? Unlikely for me. But now and then, there are some people who are driven by a dream of restoring family greatness, they actually do make the move. Here’s a story about Paolo De Marchi, the man who is better known for the famous Isole e Olena of Tuscany, and his homecoming to ancestral land in northern Piedmont. A place known as Lessona. 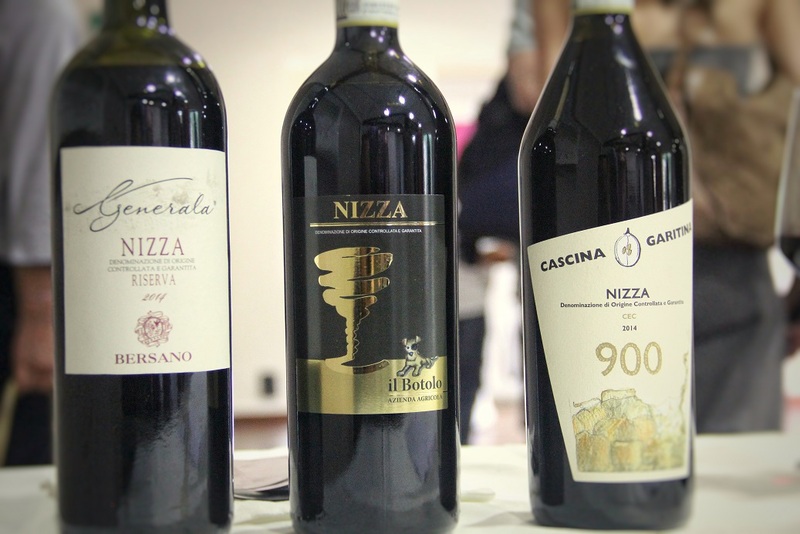 The Nebbiolo wines of northern Piedmont are most commonly associated with the likes of Gattinara DOCG and Ghemme DOCG. Fortunately, warm weather patterns in the last decade had encouraged more viticulturists to grow vines in northern Piedmont, and it seems, at this moment the venture looks rather promising. I, too, also learnt of Lessona wines in 2015. 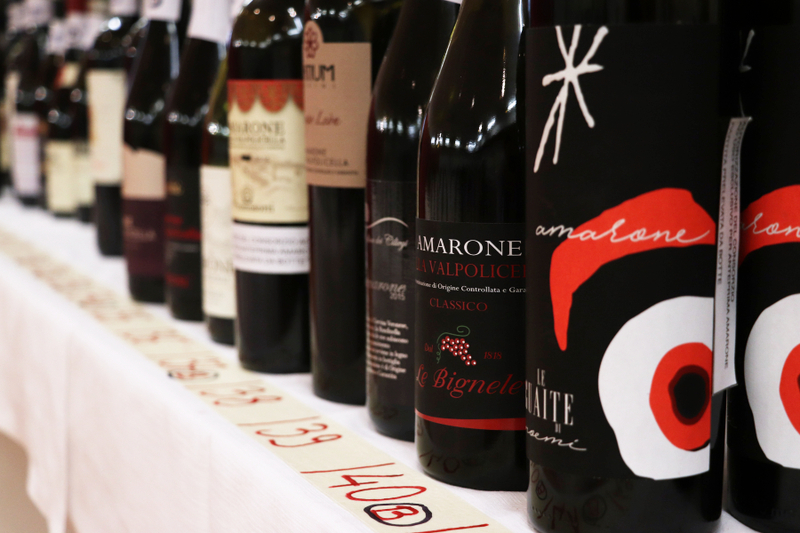 At Vinitaly, a small corner was dedicated for Lessona and the number of wineries I met were less than five. This ought to be considered a good turn out, considering there are scarcely any wineries in the region. The main wine style of Lessona is a blend of Nebbiolo, Vespolina and Croatina. Vespolina, which is an offspring of Nebbiolo, offers similar characteristics in tannins and colour. But what distinguished Vespolina from Nebbiolo is the pronounced dose of spices which Nebbiolo typically do not offer. Croatina, however, is a softer, creamier and juicier variety. Adding Croatina in the blend is like having Merlot with Cabernet Sauvignon, soften the tannins structure, improve texture and making the wine easier to drink. Croatina is also a deeply coloured grape which means Lessona wines are generally more deeply coloured than Barolo. Then again, wine production laws permit variation in the proportion used. Back in 19th century, the De Marchi was a family of doctors and lawyers who adopted wine growing as a hobby. Their relative, the Sperino family, who was also known for their contribution to the medical world went in as a business. Unfortunately for the Sperino’s, the family ended without a direct heir and so the property, Proprieta Sperino, was transferred to the De Marchi. The lack of suitable human resources and post war economic boom drew people away from Lessona into cities, and likewise, the De Marchi moved. Paolo De Marchi wasn’t a tall man, but I know well enough that he is a giant in more ways than one. If there is one thing anyone should know, then that is Paolo is a trailblazer who doesn’t shy away from experimenting and making errors. It was from his many trials where he had learnt a great deal about Chianti and Sangiovese, and he was among those who strongly believed that Chianti should evolve from the lesser regarded traditions. 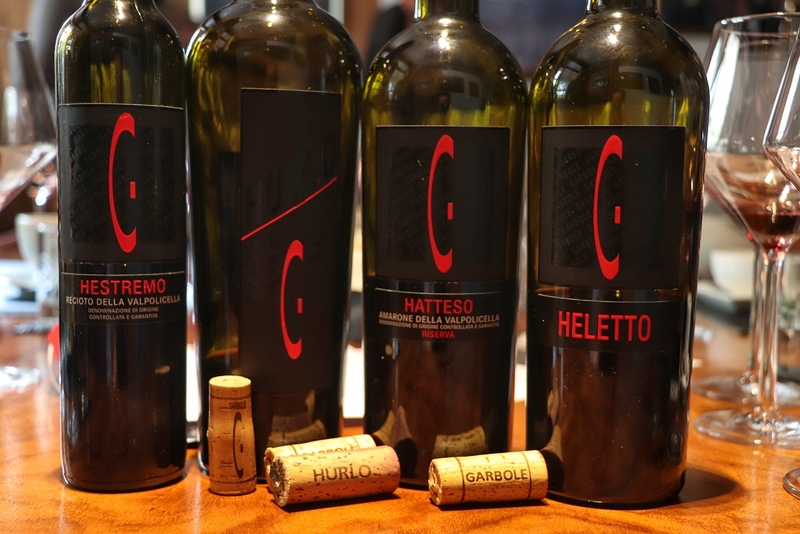 One of his wines under the Isole e Olena brand, Cepparello, is his proof that a 100 per cent Sangiovese would be just as great, if not greater. Going back to Lessona and attempting to plant vineyard on abandoned land reclaimed by nature is an uphill task. To have a good start Paolo and son, Luca, looked towards achieving commercial viability before anything else. Cabernet Franc was an option since the sand based soil with marine deposit looked similar in other places where Cabernet Franc had grown. Surprisingly, the vines not only grew, but gave wine with an incredible dense texture without being overpowering. This wine, L’Franc, is only released in special years and priced at S$167 a bottle. The other label that I tasted from Proprieta Sperino was Uvaggio, a classic blend of Nebbiolo, Vespolina and Croatina. Light perfume touch of dried red fruits, with a gentle yet juicy texture offers a lot of pleasure, which I would consider a good wine to get people acquainted with Lessona. And with all honesty, the retail price of S$70 is a fairly reasonable price tag for a Nebbiolo based wine. The blending formula for Uvaggio had changed since 2008 with an increased use of Nebbiolo and significant reduction of Croatina, signalled the possibility of richer profile derived from Nebbiolo. I can’t help but feel concern if one day Croatina will fall out of favour entirely, but the increased popularity of monovarietal Croatina should still keep it around for sometime. I hope it stays that way.